Mosquitos are the bane of everyone who wants to relax by a fire pit or fire bowl or campfire. A careful selection of specific eco-friendly firestarters, logs and other fire fuels can safely repel those flying pests. 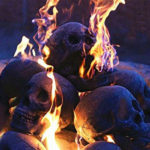 Here is a list of what to burn for mosquito free fire pit or other outdoor fires. 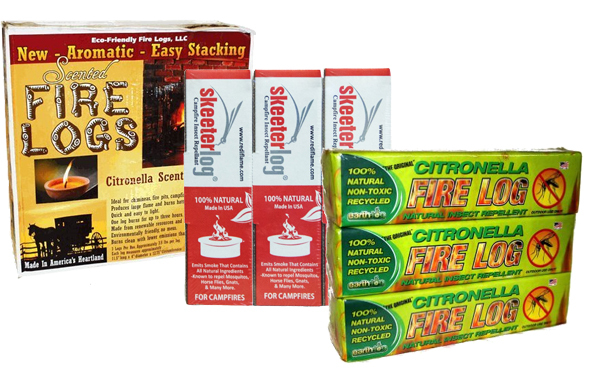 Get off to a mosquito free start by lighting your fire with citronella fire starters. The easy-to-light fire starter pods each burn for about 30 minutes, giving plenty of time for your firewood to catch fire. The citronella in these fire starters help keep mosquitoes away from the moment you first start your fire! Burn citronella logs for a mosquito free fire. The citronella logs are natural, non-toxic fire logs with citronella oils and scents. They discourage not only mosquitoes but also other flying insects. 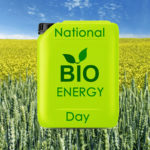 Because they provide up to three time more heat than natural wood, you need less fuel for the evening around your fire. Burning cedar logs, especially the bark from cedar logs, repel mosquitoes. If you have access to cedar trees, consider saving the bark to add to your fire pit as fuel. For those without cedar trees, or those who don’t want to cut their own firewood, adding shredded cedar bark chips to your outdoor fire pit fire, campfire or fire bowl helps dispel those flying pests. Another way to use shredded cedar bark to repel mosquitoes is to use it as a landscaping mulch in your yard. 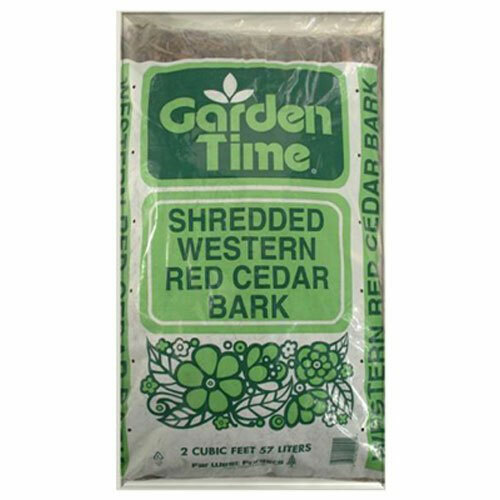 Particularly in areas you want mosquito free, such as near your deck or fire pit, cedar bark is an ideal mulch. Toss into your fire leaves from plants that repel mosquitoes. Adding these fresh leaves to a fire releases the natural repellants within them. Citronella, lemongrass, and lemon balm plants all make great border plantings for yards. Having these plants in your yard helps keep your yard mosquito free. And, to add extra mosquito-repelling properties to your fire, just tear off a few of the leaves. Then add them into the outdoor fire. Sage has been used by Native Americans to ward off mosquitos and other flying bugs and pests. Many like the herbal aroma it adds to a fire, too. 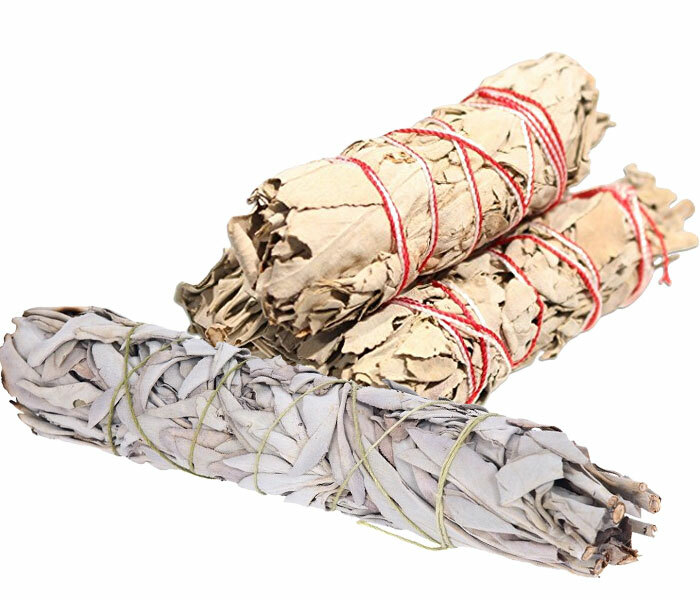 Sage bundles can be added to your fire pit for a mosquito free fire experience. The fuel you use in your fire pit or other outdoor fire is the best first place to start when creating a mosquito free zone. Now you know what to burn for a mosquito free fire pit – firestarters, types of real and artificial logs, and leaves that repel those flying pests. 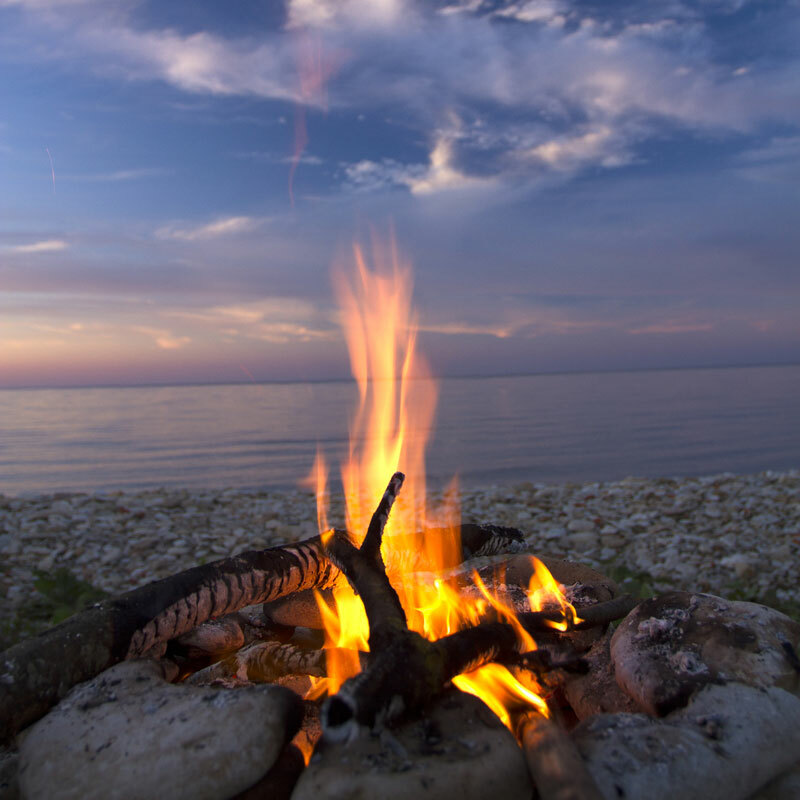 Here are additional fire pit tips to reduce the hassle and enhance the fun. Last updated by Susan at November 15, 2018 .